A walk atop Haughmond Hill in Shropshire has inspired my latest book! A wonderful springer spaniel called Jazz who belongs to my sister and her family is the inspiration for my next children’s book! I pictured her ears flowing in the wind as she flew through the air, enjoying new adventures every day! Aimed at Key Stage one children, this fun filled story will be available soon. 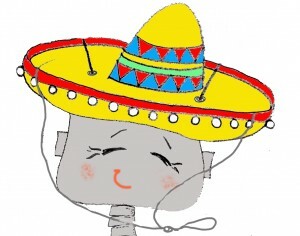 A cute new story for young children, to be launched soon. 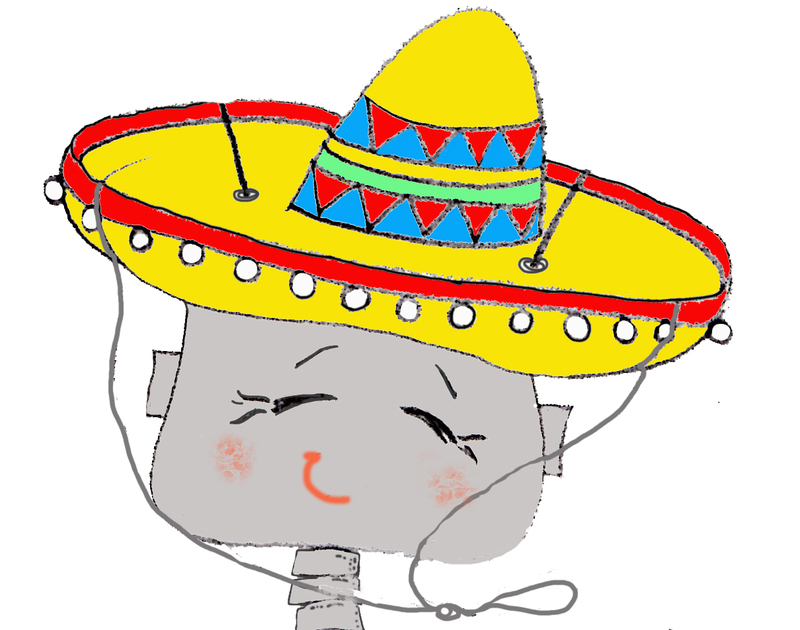 A bored little robot finds a sombrero one day and when he placed it on his head, he sets off on some crazy fun adventures! Keep watching the blog spot for news of release! Yes! 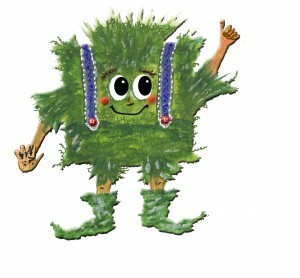 Get ready for plenty of fun when Square Sprout and his friend Carrot get together………..Pssst!………….. Guess what? They are magic! In their first story, they discover that it is ok to be different. Square sprout is not the same as all the other sprouts, but that doesn’t stop him from having a very exciting adventure at the village show! . Keep watching the Blog Spot for news of release! 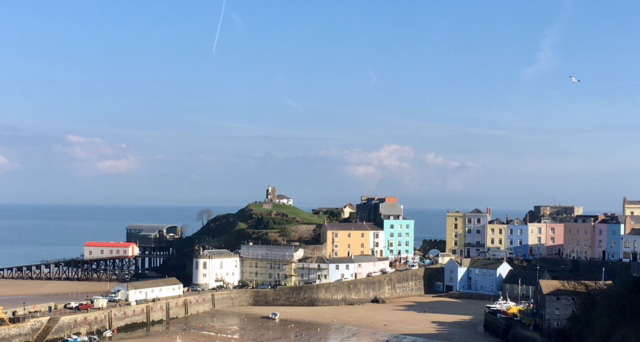 Oooh, and don’t forget you can sign up for our newsletter. Annie and Tom are two cute little people who enjoy lots of fun together. The Annie and Tom series appeals to 3 – 7 year olds, but there are no rules here. Children under three will love the pictures…..and if older brothers or sisters want to sit alongside and enjoy at the same time, well…why not? This web page will keep you up to date with availability, and tell you about the exciting titles coming soon to the collection. I have many stories on the go at once, so watch this space! 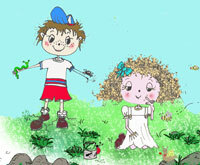 The Annie and Tom series, designed for young children, will assist parents, grandparents, nursery and primary teachers with some fun aspects of learning. Designed to engage the reader and the young child, this series is being lovingly crafted in the hope that the stories will be revisited again and again.